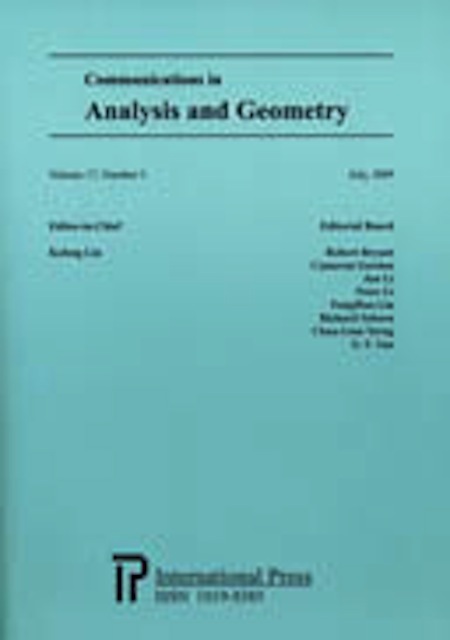 This journal aims to present original articles on the theory, numerics and applications of inverse and ill-posed problems. These inverse and ill-posed problems arise in mathematical physics and mathematical analysis, geophysics, acoustics, electrodynamics, tomography, medicine, ecology, financial mathematics etc. Articles on the construction and justification of new numerical algorithms of inverse problem solutions are also published.